Neroli is produced from the blossom of the bitter orange tree. The scent itself is sweet, honeyed and somewhat metallic with green and spicy facets. Bergamot comes from a small tree that blossoms during the winter called Citrus bergamia. It’s a citrus fruit with a green color similar to a lime. 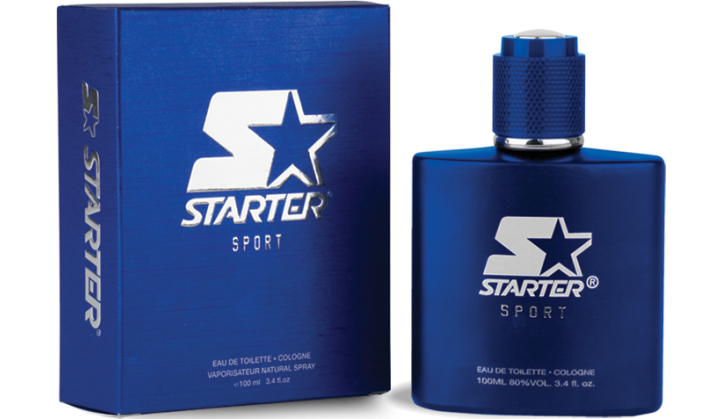 It has the capability to combine with a bundle of scents to form aromas that perfectly complement each other. : Geranium is a genus of cranesbills family. Geranium has a very distinctive lemony, peppery green scent with a hint of a rose. Native to the northern Mediterranean Basin, North Africa, and Central Asia. Clary Sage is mainly used for essential oils for perfumes. Clary Sage is generally used to boost oak moss or tobacco scents as it has that dense masculine characteristics with woody and mossy notes. Musk can be described in many different ways. The description may range from sweet, creamy or powdery, to rich, leathery, spicy and even woodsy, and animalistic nuance. Tonka bean is the seed of Dipteryx Oderata, a legume tree in the Neotropics of the Fabaceae family. When used in fragrance, it gives off the smell of vanilla, almond, cinnamon & cloves. 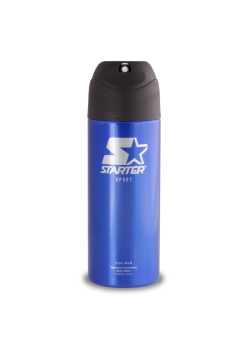 Starter Sport Body Spray 5 oz (150ml) - Just a quick spray on your chest and neck for that fresh Starter Sport scent! Refreshing - A light fresh scent with a hint of exotic Oud. ©Copyright 2016 by Starterfragrance. All Rights Reserved.